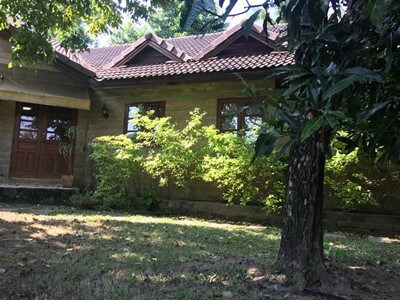 Single Storey House For Rent located in Baan Pa Ngiu, Tha Wang Tan, Chiangmai Province, nearby Ping River, McKean Hospital, Pa Ngiu Temple, Vachiralai School, Promenada Resort Mall. 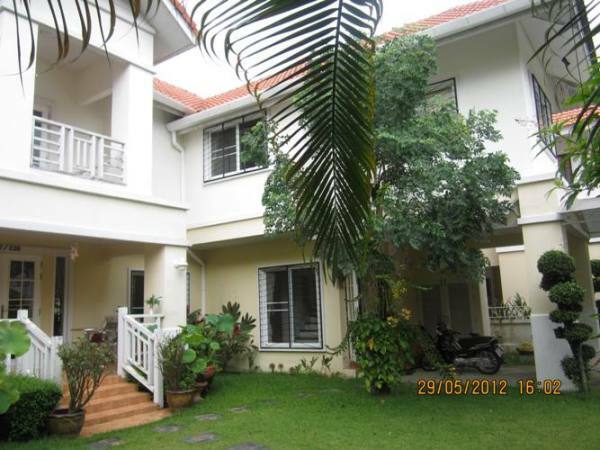 Fully furnished living room with Sofa set, Kitchen with oven and gas stove. 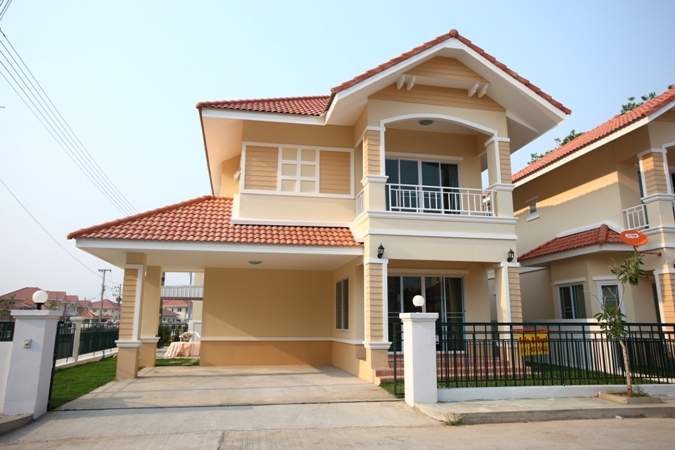 General Features Land Size : 150 sq.wa Using Area : about 160 Sq.m. 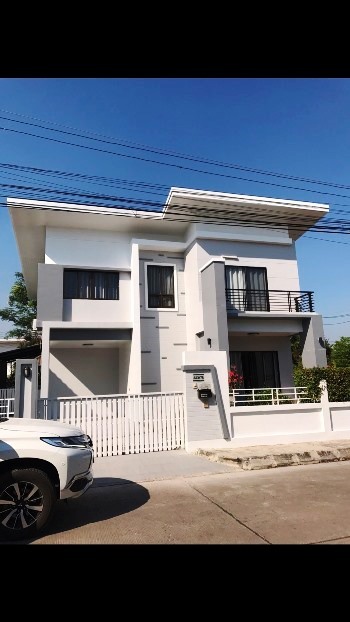 Price for rent : 20,000 THB/Month, 4 Bedrooms, 3 Bathrooms, 1 Living room, 1 Kitchen, 1 Office ,4 Air conditioners, Hot-Waters, TV, Refrigerator or fridge freezer. 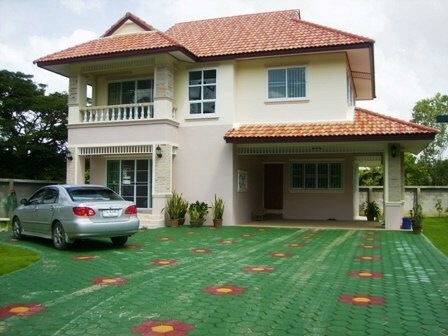 Secure Parking ,Fully furnished. 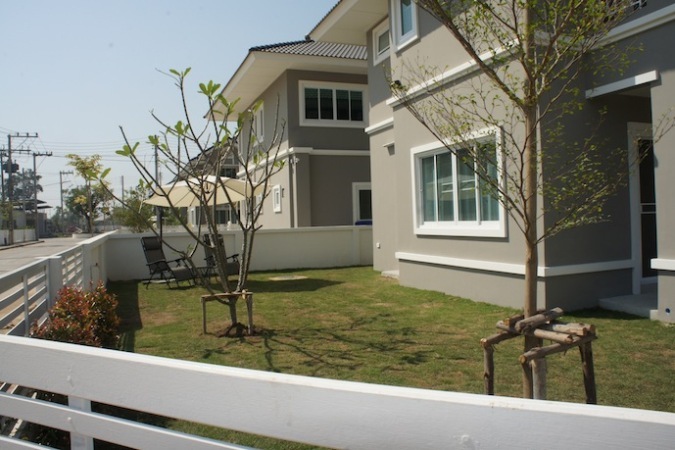 The beautiful for rent with 3 bedroom brand new house for rent on Hangding area which close to big shopping mall as Tesco lotus or Big C. Fully furnished , 15-20 minutes to the city. 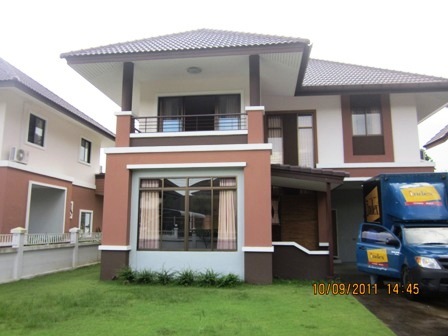 2-storey house with 3 bedrooms, 3 bathroom, d usually move over water, kitchen, garage, front garden - the house, fishing pond. 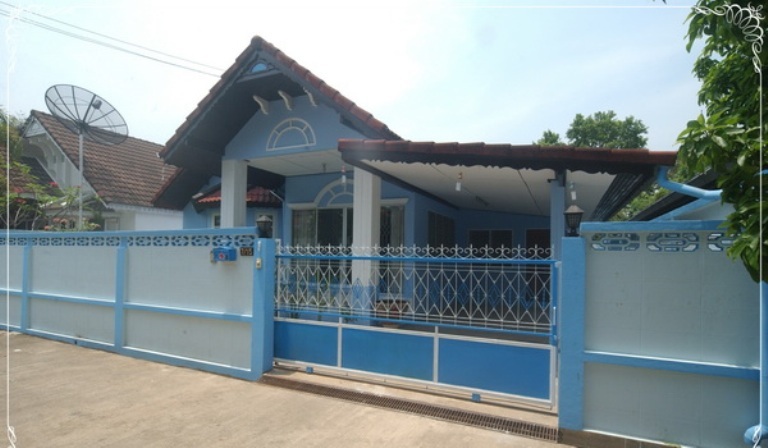 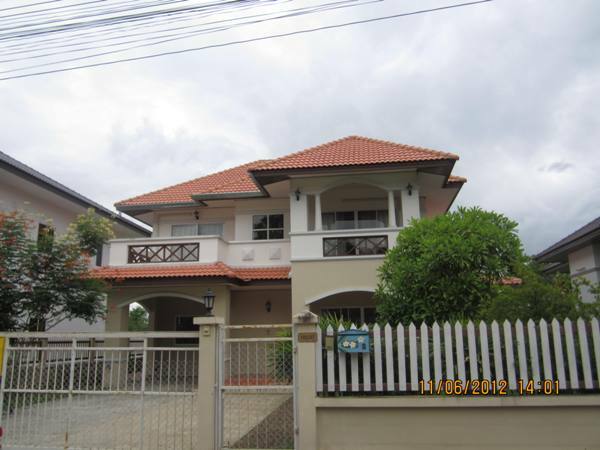 The nice house near Big-C for rent.5 minutes to Chiangmai International Airport with 3 bedrooms, 3 bathrooms, 1 Maid&Bath,1 kitchen, 1 living room, 1 Dinning, Fully A/C, phone line, nice garden. 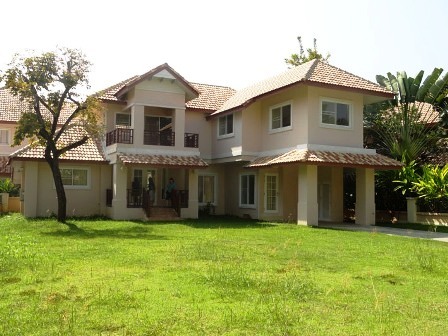 5 bedrooms, 4 bathrooms,kitchen,Livingroom, Partly furnished. 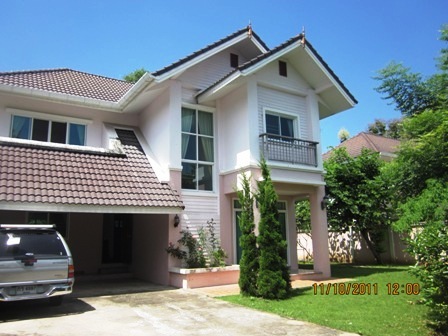 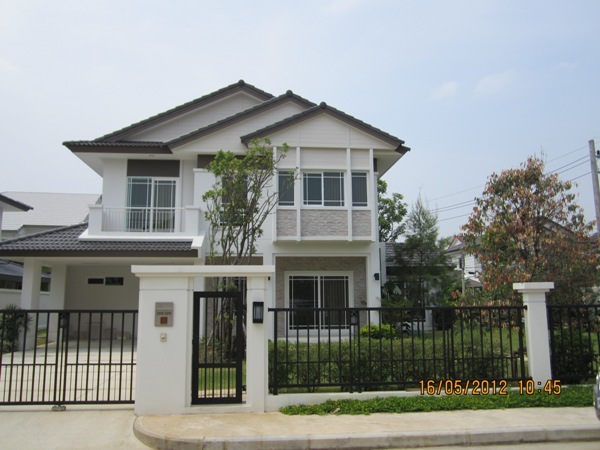 house for rent in chaingmai. 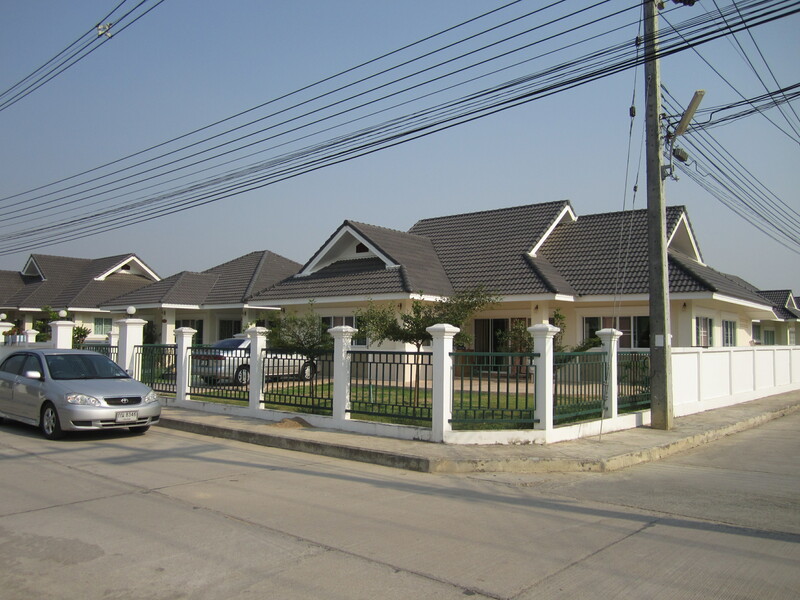 Hose for rent in , Chiangmai, Thailand. 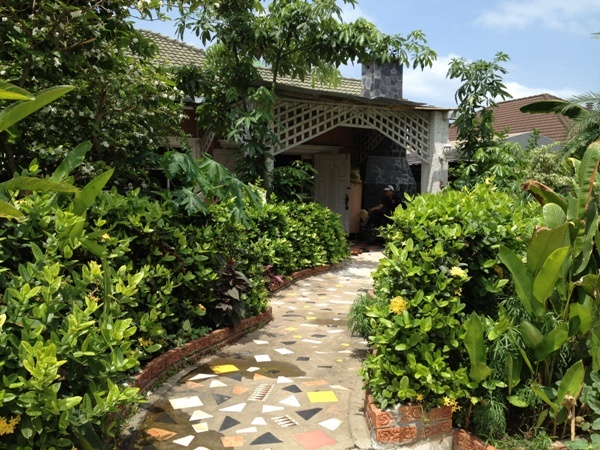 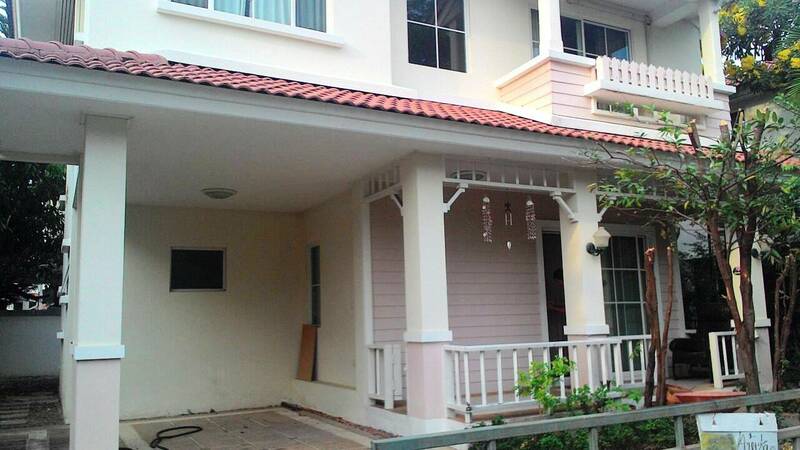 house for rent to maehea area This very beautiful big house. 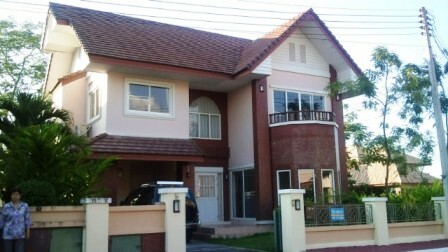 3 bedrooms,3 bathrooms,kitchen,Livingroom,fully furnished,nice garden.